This post presents 5 fantastic practical machine learning resources, covering machine learning right from basics, as well as coding algorithms from scratch and using particular deep learning frameworks. Interested in getting running with machine learning? For many good reasons, much of the highest quality machine learning educational resources tend to have a very strong focus on theory, especially at the beginning. There seems, however, to be an increasing trend of getting on to the practical from the start, and mixing practice and theory along the way as resources progress. This post presents 5 such resources. Covering machine learning right from basics, as well as coding algorithms from scratch and using particular deep learning frameworks, these resources cover quite a bit of ground. They are also all free, so get reading, get watching, and get coding. From Kaggler Kaan Can, this first resource starts at the start. In this tutorial, I am not going to learn machine learning to you, I am going to explain how to learn something by yourself. The tutorial is straight to the point, and gets right into implementing machine learning algorithms with Python libraries. It also covers some data cleaning and manipulation with Pandas, ax well as some data visualization with a few libraries, before getting into modeling. 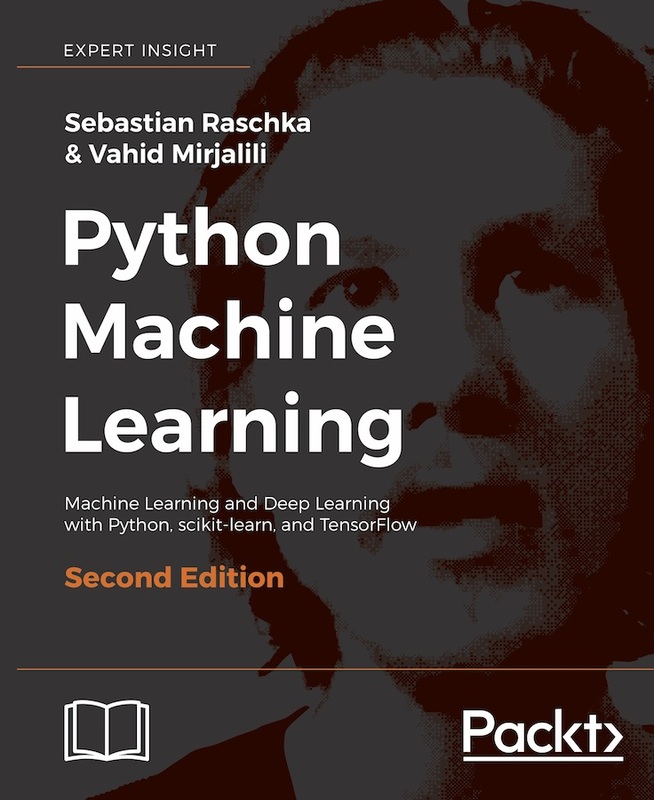 This is the code repo for Sebastian Raschka and Vahid Mirjalili's fantastic book, "Python Machine Learning (2nd Ed.)" Please note that these are just the code examples accompanying the book, which I uploaded for your convenience; be aware that these notebooks may not be useful without the formulae and descriptive text. Still, this code, when paired with the similar materials from the first edition of the book, can be a helpful set of resources. Have I mentioned that this is my absolute favorite book on practical machine learning? Because it is. Moving on from using existing libraries to implementing machine learning models, this Github repository holds Python implementations of a number of machine learning algorithms from scratch (hence the name). While not industrial grade, and lacking much of the coherence, optimization, and convenience of polished libraries like Scikit-learn, these implementations are easy to follow, and are meant as a great set of learning materials when wanting to either implement your own algorithms or learn better how they function. Python implementations of some of the fundamental Machine Learning models and algorithms from scratch. The purpose of this project is not to produce as optimized and computationally efficient algorithms as possible but rather to present the inner workings of them in a transparent and accessible way. "An interactive book on deep learning. Much easy, so MXNet. Wow." This online book does 2 things: it introduces the reader to machine learning basics and deep learning theory, and also gets them implementing the ideas with the hefty amount of code it includes. Specifically, the book's code is written in Python, and uses the MXNet library and its high-level Gluon API. 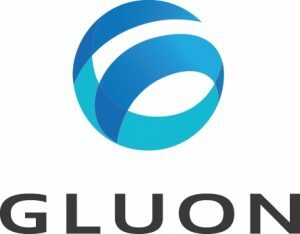 This repo contains an incremental sequence of notebooks designed to teach deep learning, Apache MXNet (incubating), and the gluon interface. Our goal is to leverage the strengths of Jupyter notebooks to present prose, graphics, equations, and code together in one place. If we’re successful, the result will be a resource that could be simultaneously a book, course material, a prop for live tutorials, and a resource for plagiarising (with our blessing) useful code. You can also feel some comfort in that it was written by some prominent machine learning names. Check it out. Having originally launched approximately a year and a half ago, fast.ai just relaunched their practical deep learning MOOC. The most visible change at first glance is that the MOOC is now using PyTorch and their own fast.ai high-level deep learning frameworks this time around. Learn how to build state of the art models without needing graduate-level math—but also without dumbing anything down. Oh one other thing... it's totally free! And there's a whole community of thousands of other learners ready to help you with your journey—just head over to forums.fast.ai if you need any help, or just want to chat to other deep learning learners.